According to the UK’s Health and Safety Executive there were 622,000 non-fatal and 144 fatal, self-reported workplace accidents during 2015/2016. Of the non-fatal injuries 44,000 involved making contact with machinery, 61,000 being hit by a moving object and 122,000 handling, lifting or carrying. Forklift truck accidents are the most common workplace accidents that involve vehicles. In order to correctly assess and mitigate against the risks involved with forklift trucks and provide the best in counterbalance forklift training, it is necessary to first understand the reasons behind these accidents. We look at the top 10 reasons there are so many forklift accidents. Overloading is sometimes caused by forklift operators being unaware of the capacity of their vehicle. Forklift accidents due to capacity can also occur when lifting at height or using attachments. Data plates should include the required information and it is the employer’s responsibility to ensure that these are correct and visible. Counterbalance forklift training should ensure that operators know to check the load capacity of their vehicle at the start of each shift. Carrying out the essential pre-shift and regular maintenance checks are a vital element to ensure forklift safety. When these checks are neglected, maybe for time or financial reasons, accidents are far more likely to occur. All forklift operators should have time built into their schedule for daily checks. Operators should be encouraged to report arising maintenance issues. Every time an operator takes a forklift truck on a route through a workplace he encounters obstacles. These could be narrow passages, other people or uneven floor levels. 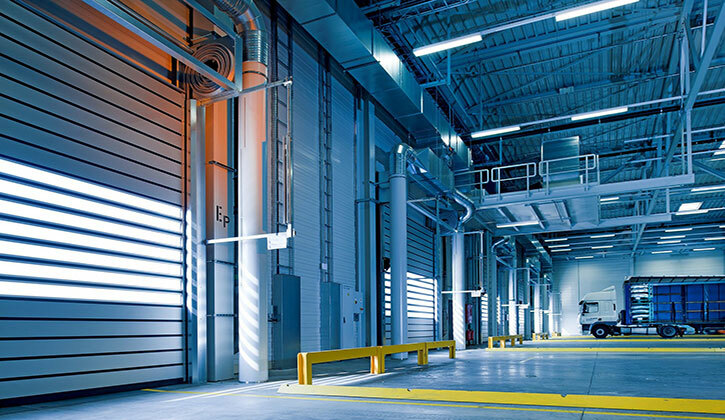 In an unfamiliar or complicated environment operators should be encouraged and given time to familiarise themselves with a route on foot before undertaking it with a loaded forklift. In a busy and potentially dangerous environment such as a warehouse there will be lots of people engaged in their own activity. If the forklift operator does not ensure that those around him understand his planned movements he may be putting them at risk. Communication should be encouraged and counterbalance forklift training should include advice on how and when to communicate with colleagues and visitors. 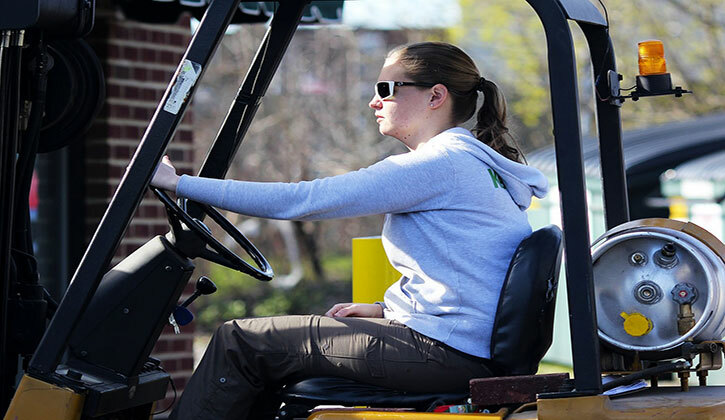 Stopping part way through a job can cause danger to both the forklift operator and other members of the workforce. It is important to regularly check fluid levels to ensure that this doesn’t happen. Not every forklift load is easy to secure and it can be tempting for operators to save time by leaving a load unsecured for a quick journey. 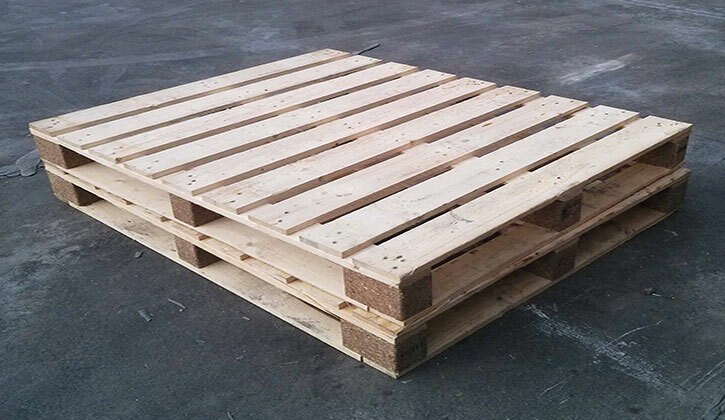 A pallet is a flat item and, unless it is overloaded, does not present much risk. A load that is unusually tall, wide or shaped however can be prone to falling and may affect the balance and manoeuvrability of the forklift. Speed limits should be made clear to all operators as moving too fast in a forklift truck can be dangerous. Forklift speed is sometimes manually limited but otherwise the use of speed bumps and allowing adequate time for jobs can help to avoid this risk. Forklift vehicles should only be parked in authorised areas. When parked the forks should be lowered, direction controls should be set to neutral, the parking brake should be lowered and the ignition should be turned off. Slips and trips cause a high proportion of workplace accidents. Entering and leaving a forklift should be done safely using the correct steps and handles if necessary. Suitable footwear can help control this risk as can keeping all floors clear of liquids. When a heavy vehicle like a forklift has limited visibility it is important that it is fitted with working audible signals and flashing lights to offer the rest of the workforce an awareness of its movements. All forklift operators work within a risky environment with potentially hazardous equipment. These facts highlight the importance of regular and expert forklift training. AFTT (Advanced Fork Truck Training) offer professional forklift safety training at all levels. Contact us now for a discussion of your needs and a no-obligation quote.